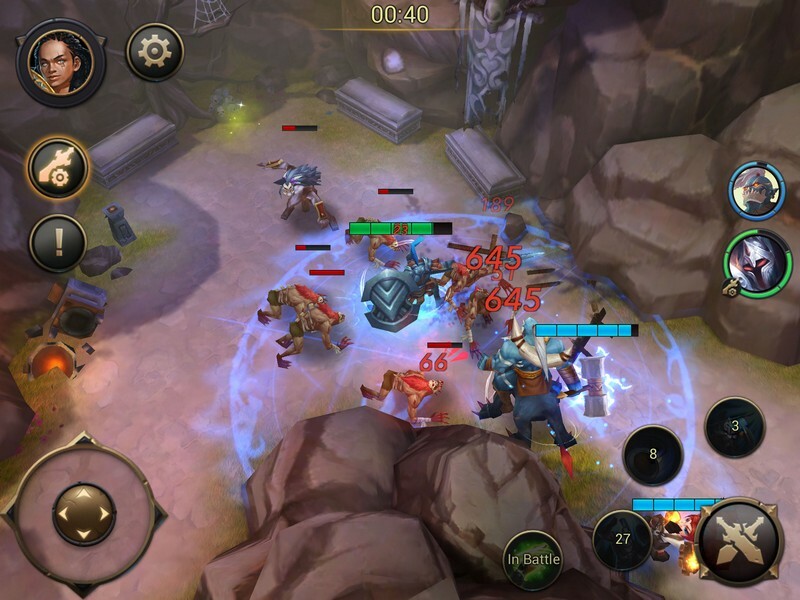 Eternal Arena is a fast-paced, free to play Action-RPG developed by NetEase Games for iOS and Android. 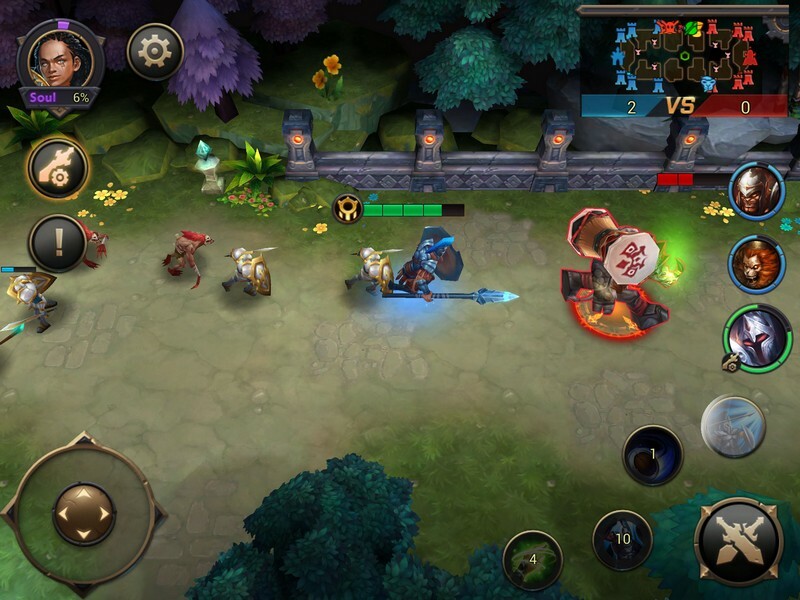 In Eternal Arena players can form their own team of three warriors to lead into battles. 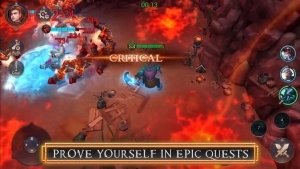 As you fight you will swap between your three heroes, controlling one of them directly while the other two fight alongside you. With every battle your warriors will gain experience and you will come across new items to outfit them with, making them even more powerful than you could ever imagine. 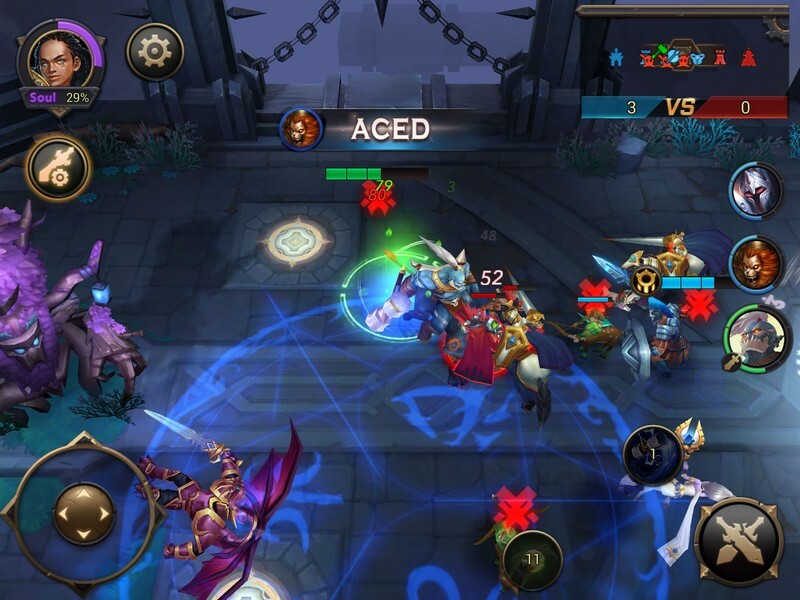 Fast-paced combat and an exciting ranking system await in Eternal Arena! 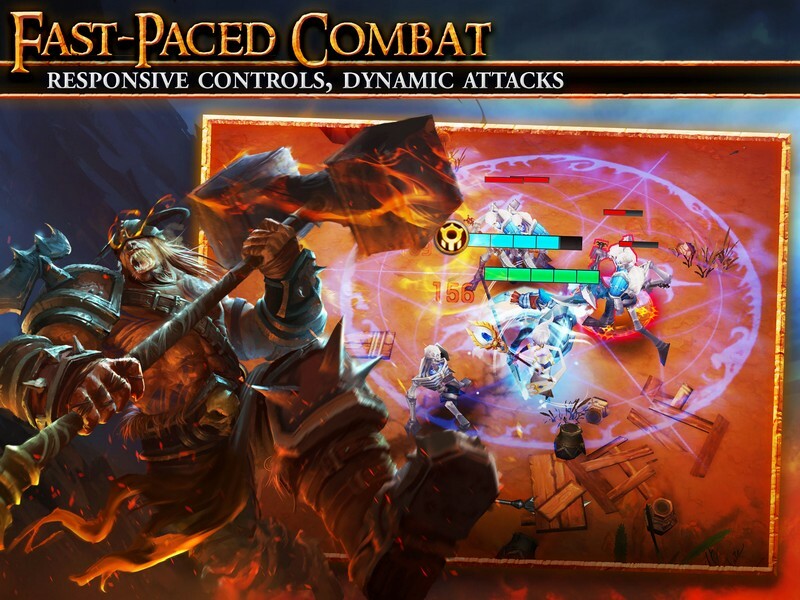 Numerous Characters: Over 35 characters can be used to form your fighting trio of warriors. Various Play Modes: Over 15 different modes can be played in like Trial by Fire, Rune War, and Quick Match. 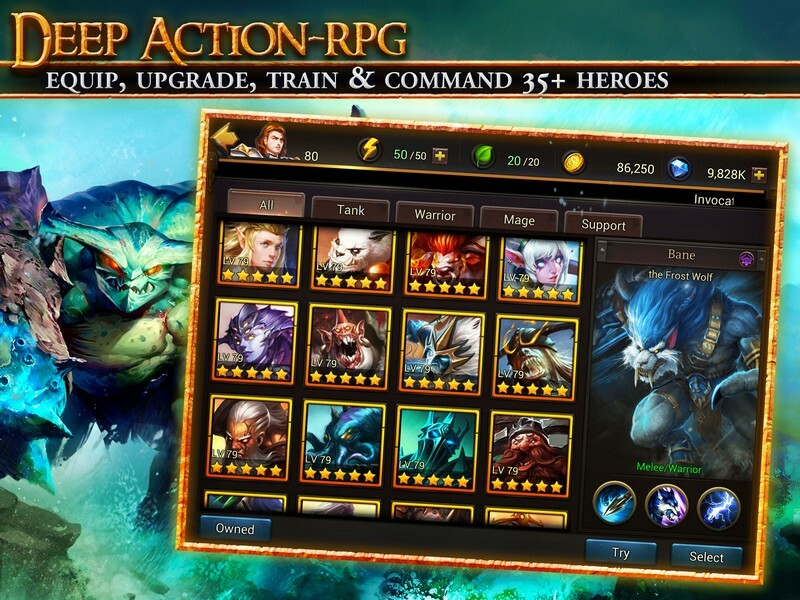 Guilds: Guild activities like Guild Wars, Missions, Expeditions, Co-Op, and more can be played after joining or forming a Guild. Eternal Arena introduces its newest hero, Selene the Lunar Avenger. 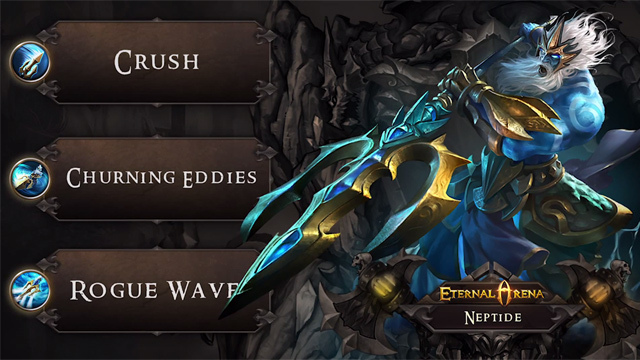 Eternal Arena spotlights Neptide, the ruler of the deep. 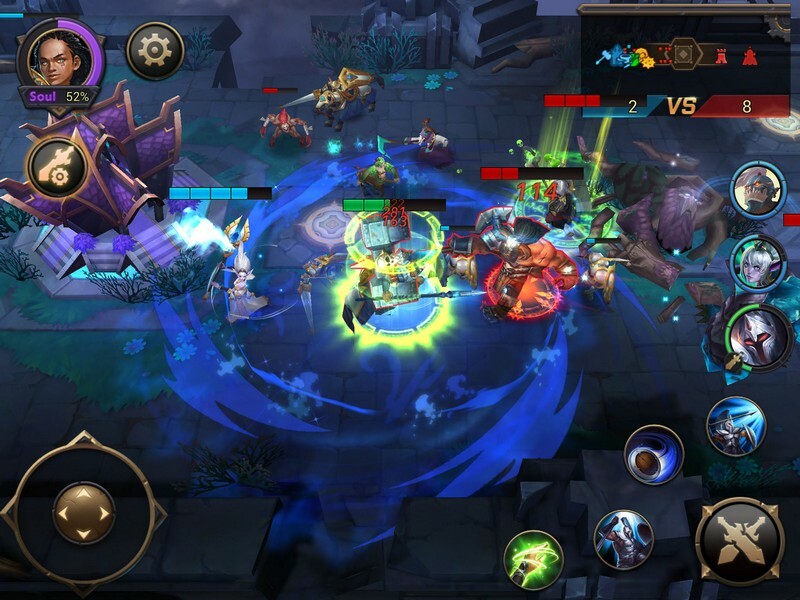 Eternal Arena is one of the new mobas taking the show on the road as playable on mobile devices.